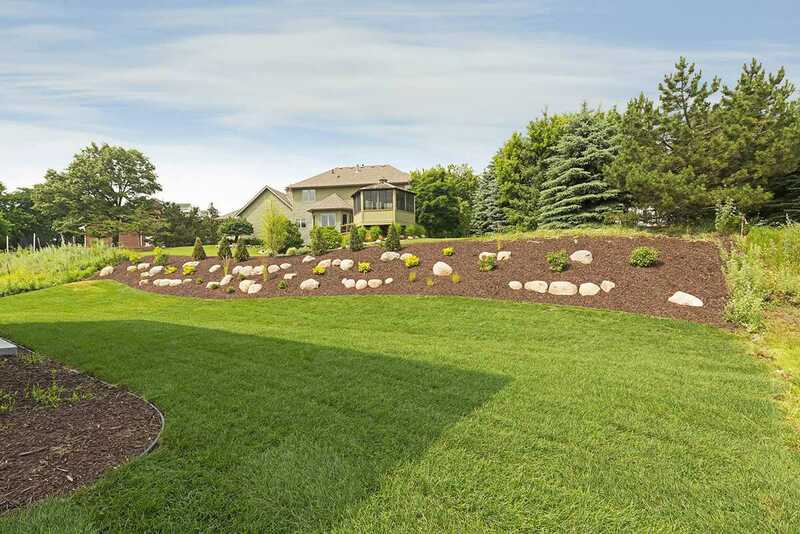 Located in the heart of the Twin Cities at 3267 Katie Lane in Arden Hills MN 55112. 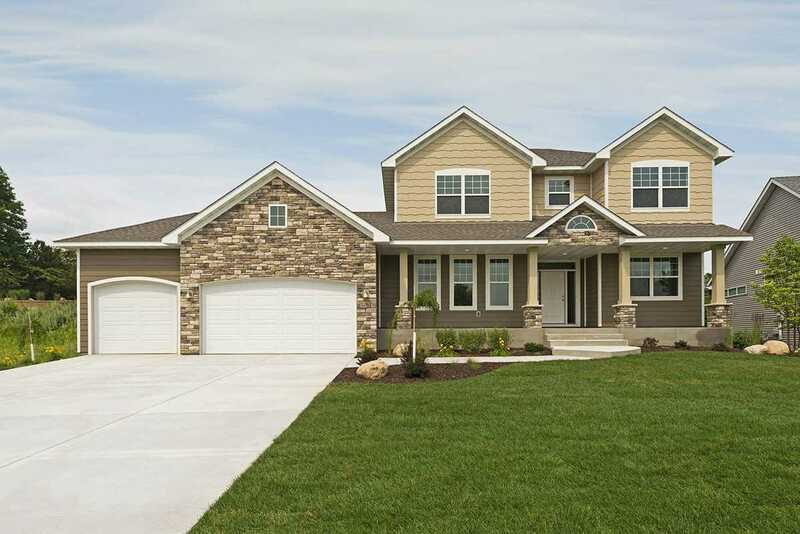 The stunning 5BR/4BA custom designed floor plan showcases Trend Setter Homes high standards and exceptional level of detail, uniqueness and warmth. 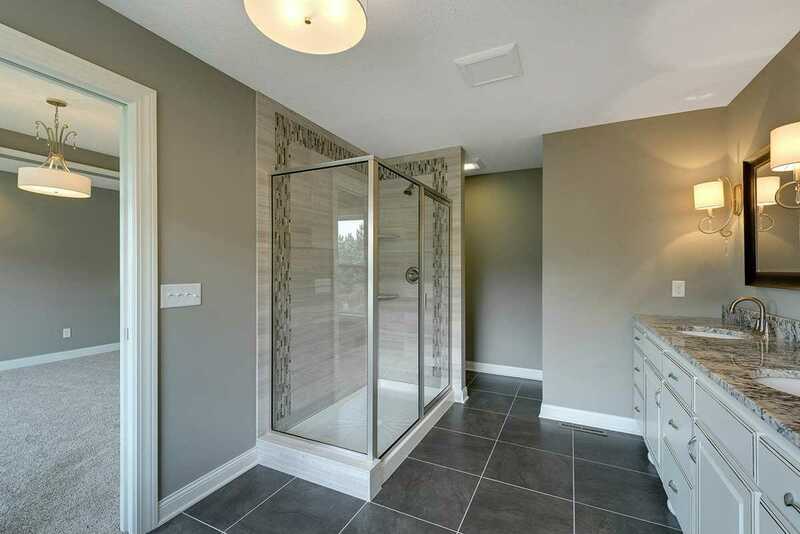 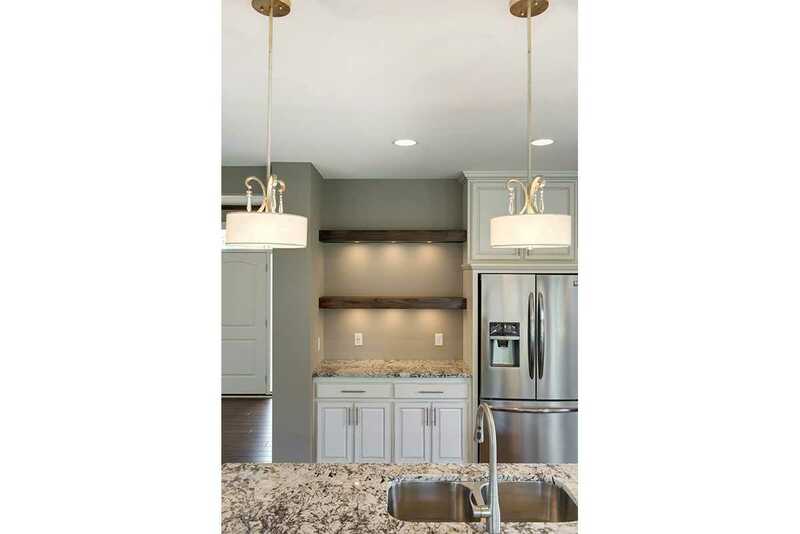 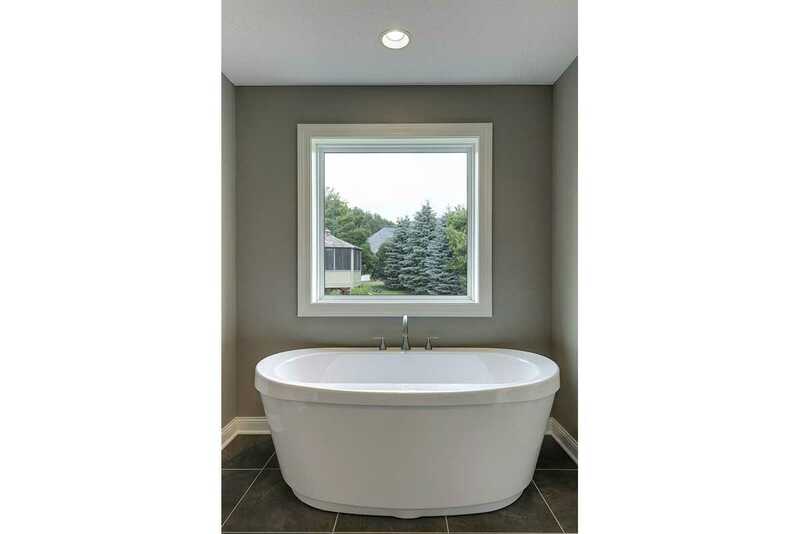 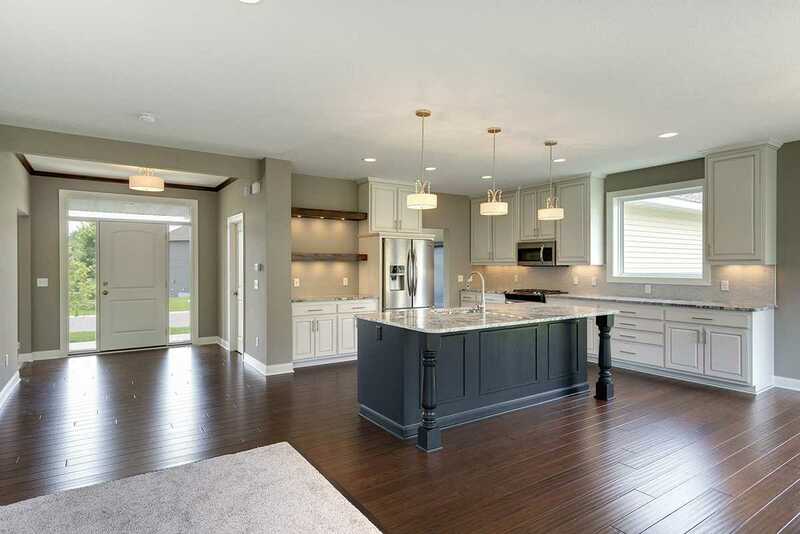 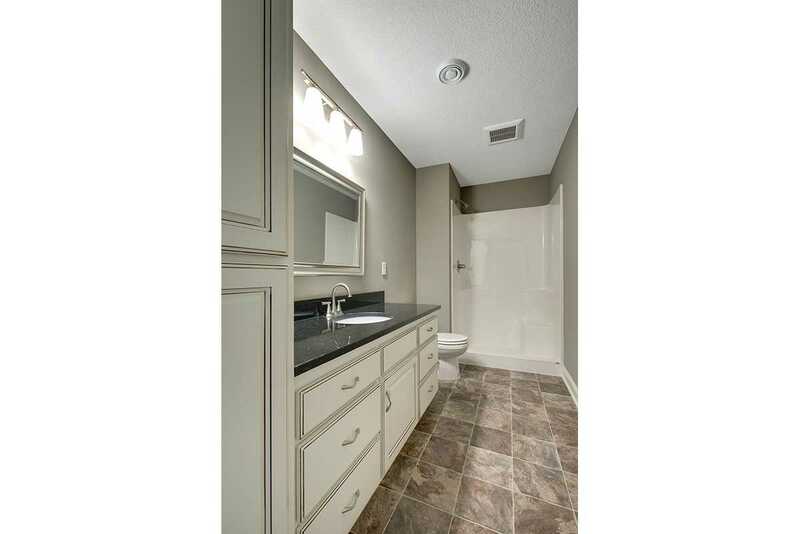 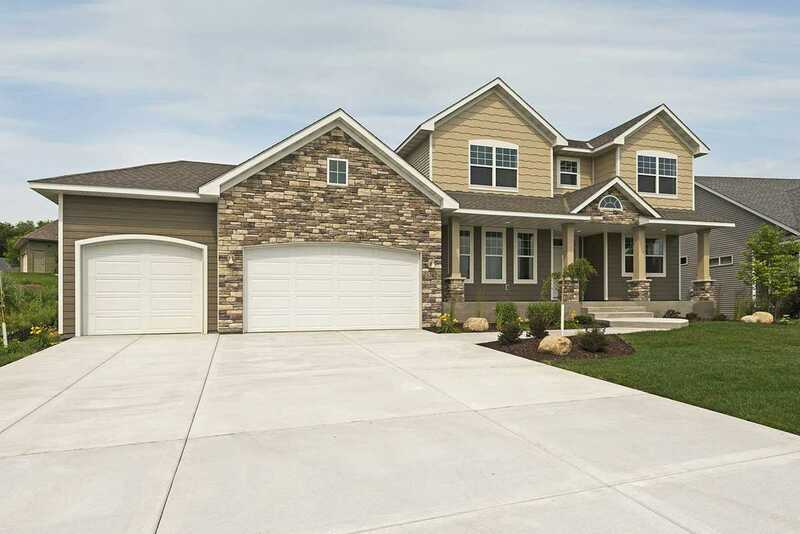 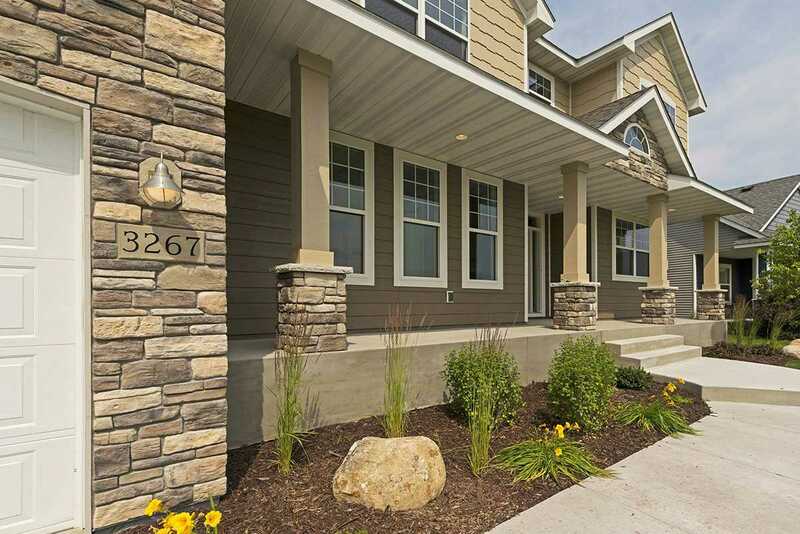 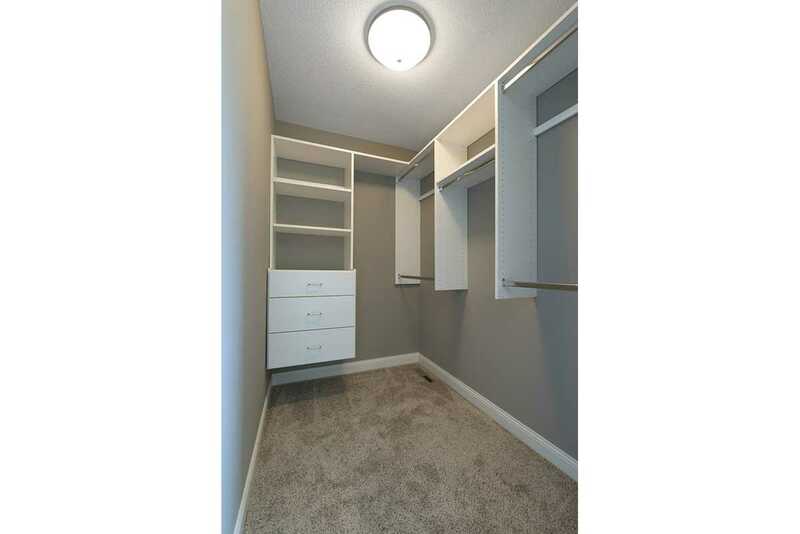 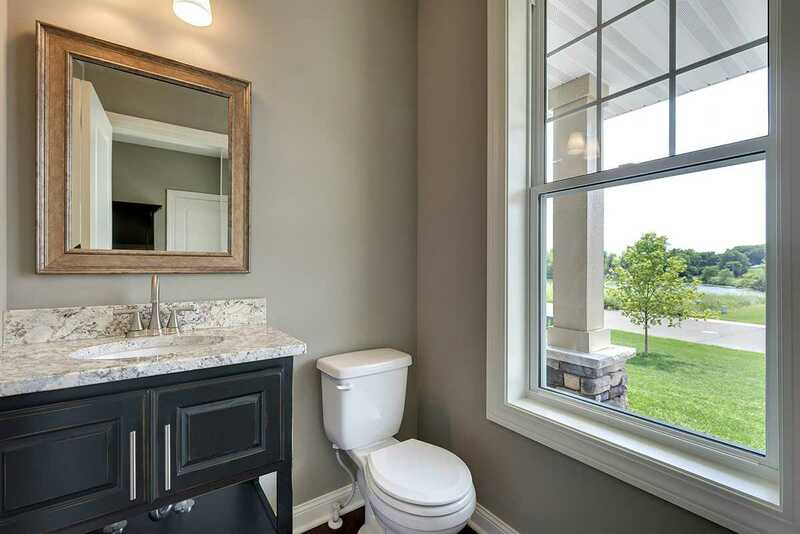 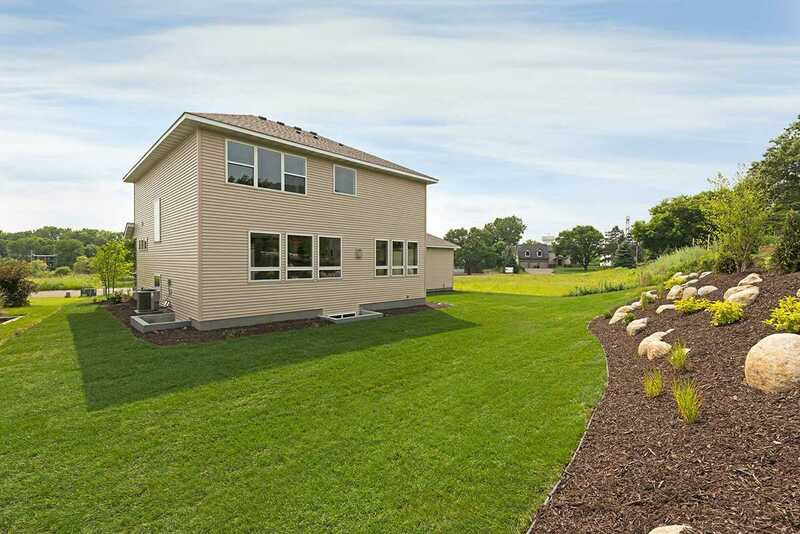 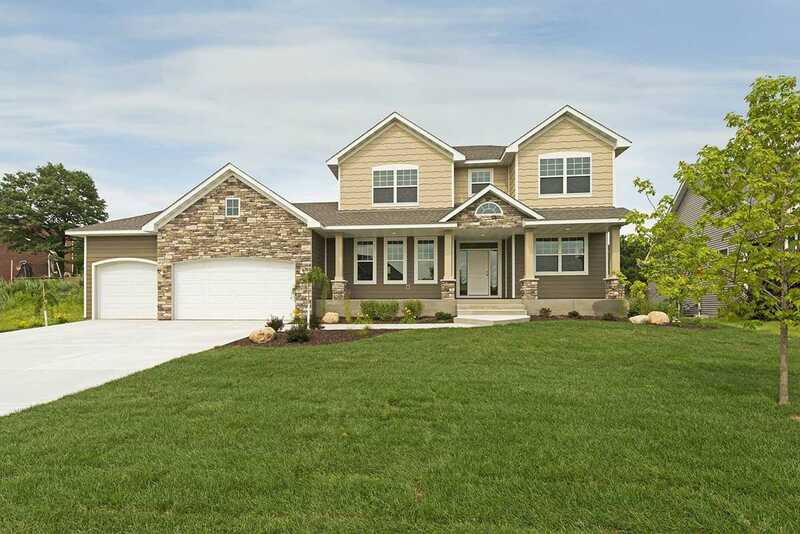 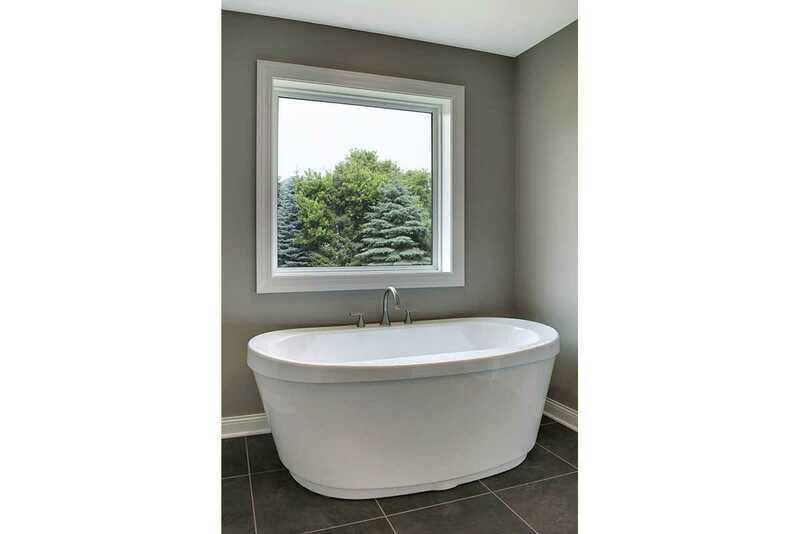 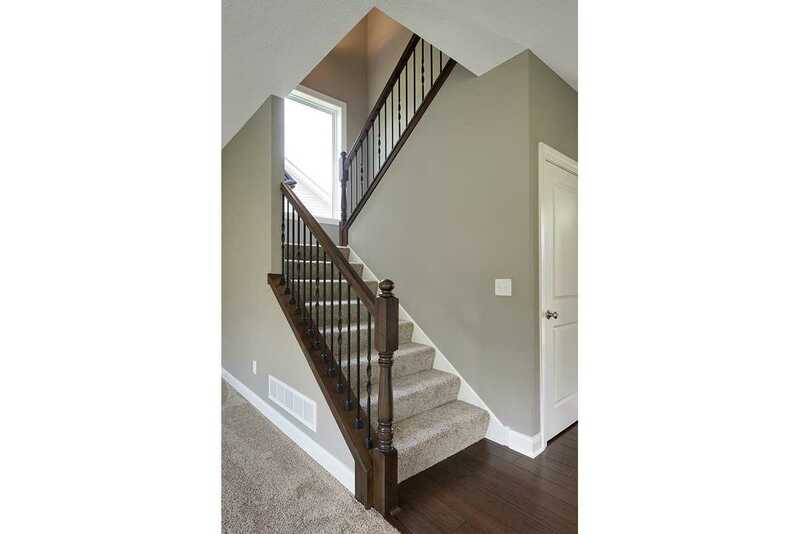 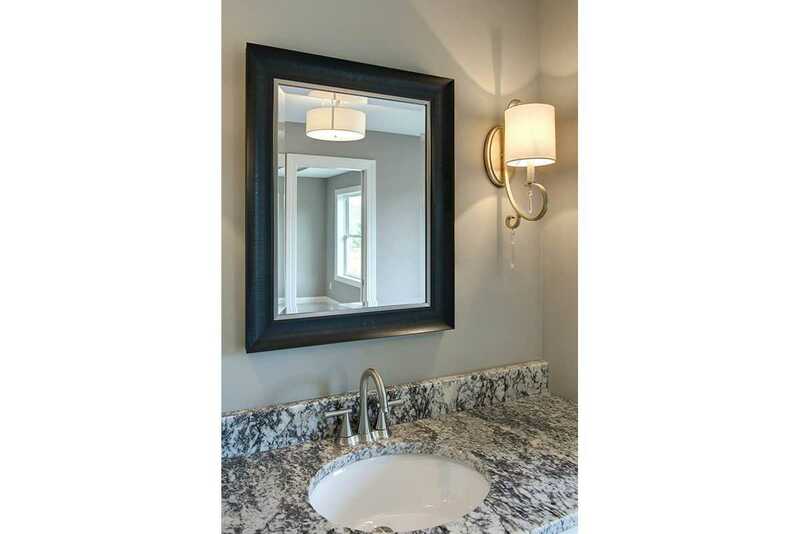 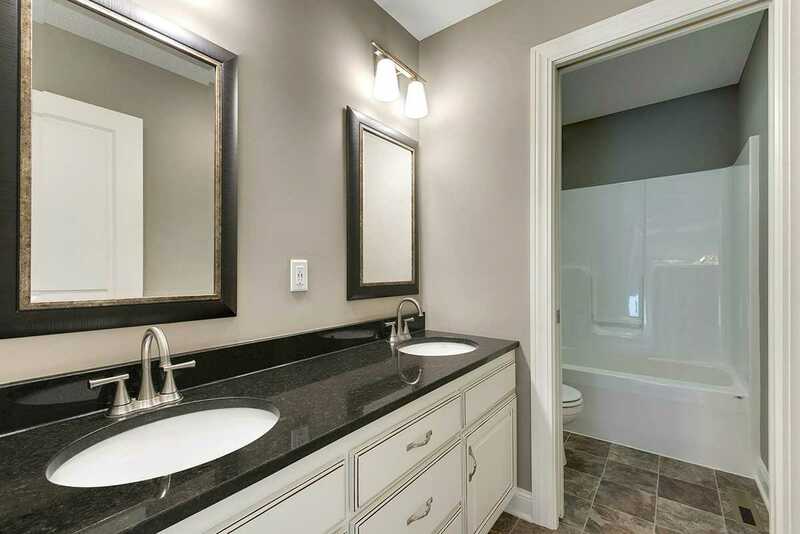 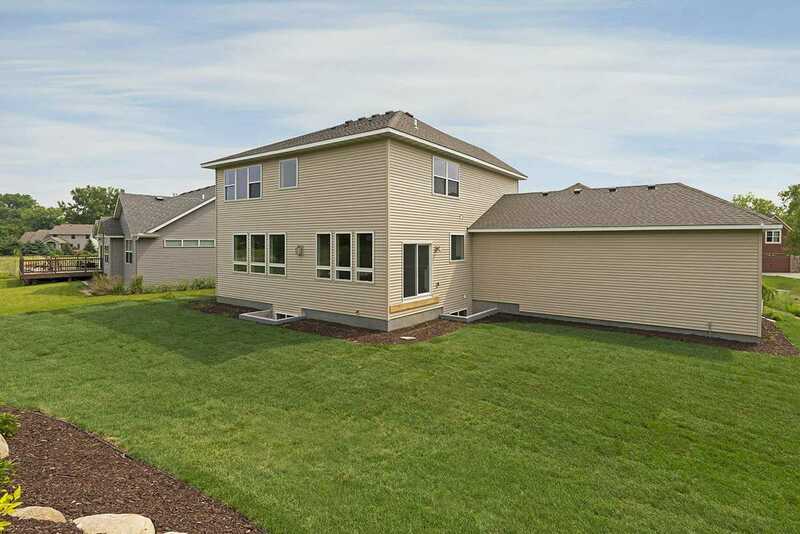 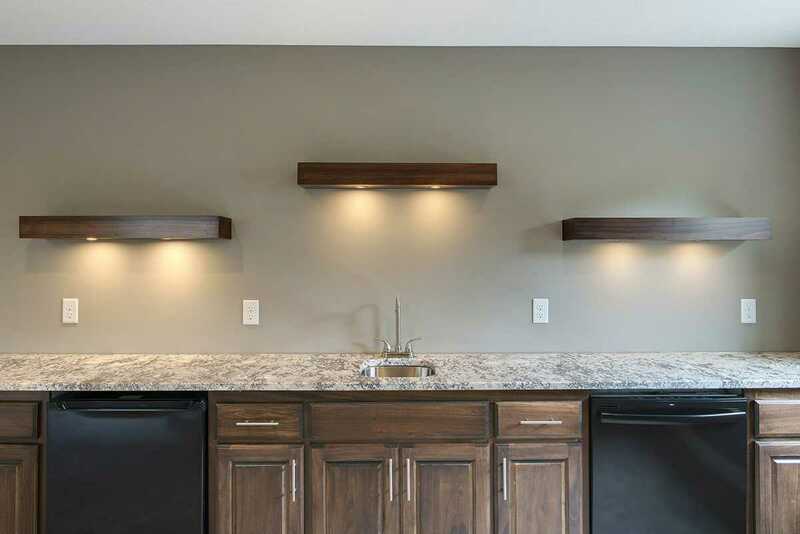 The Boulder Two Story features 2568 sq ft of intuitively designed space. 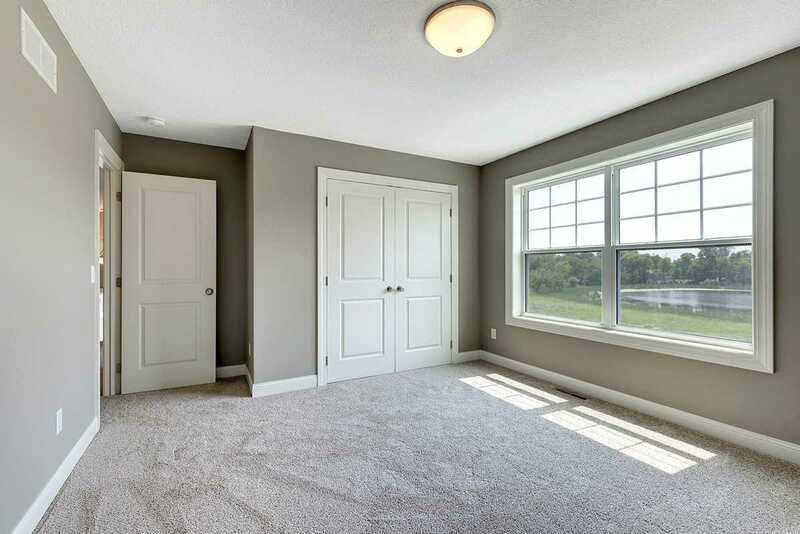 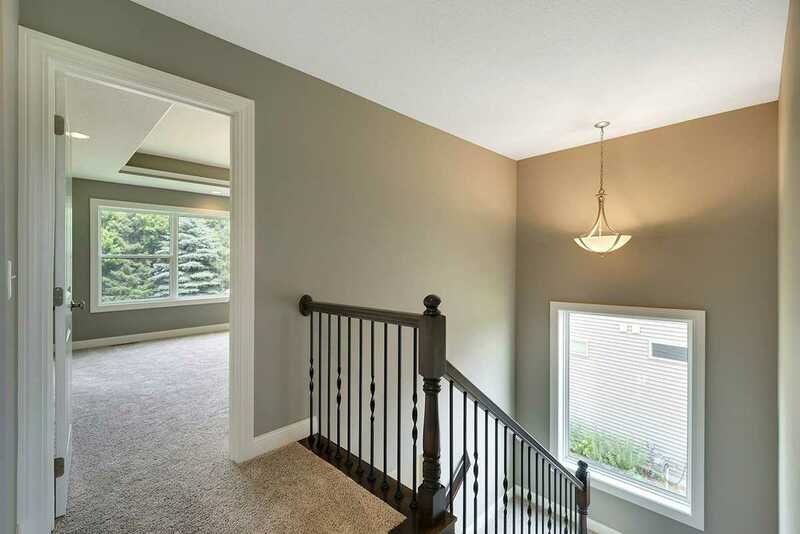 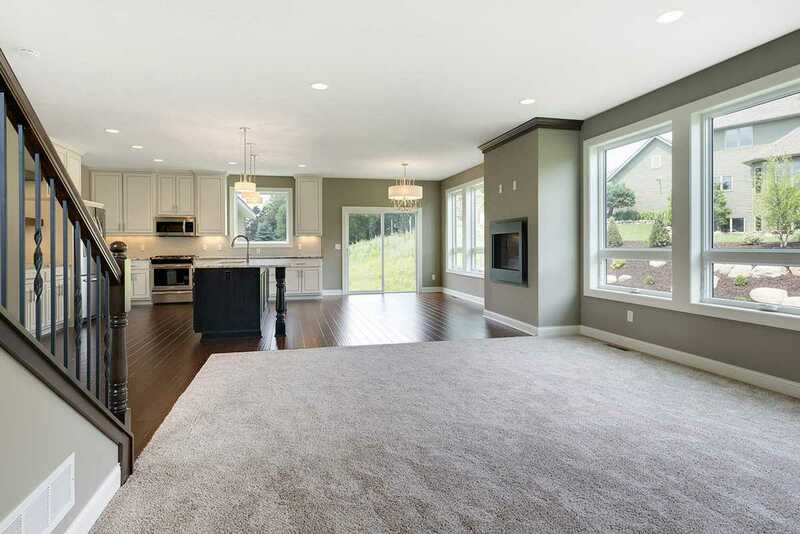 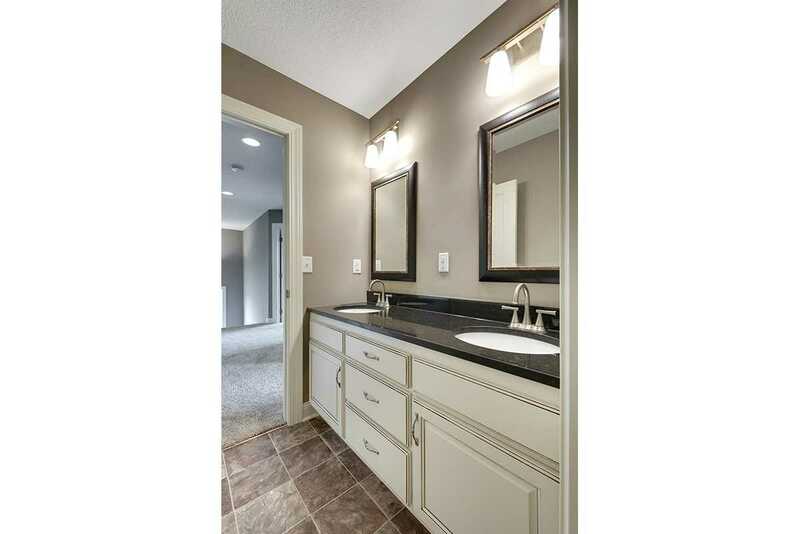 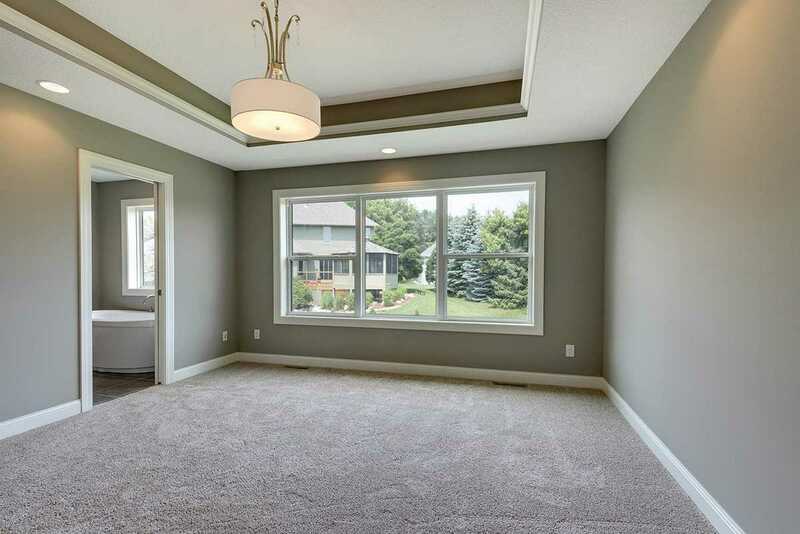 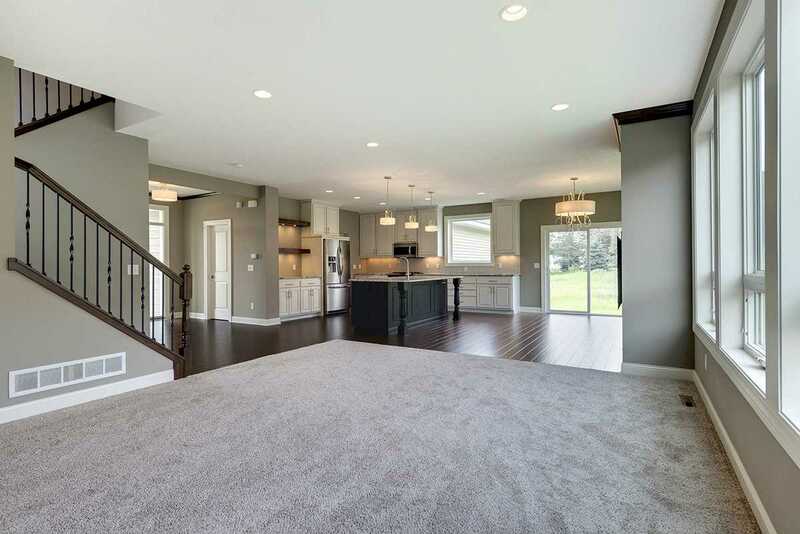 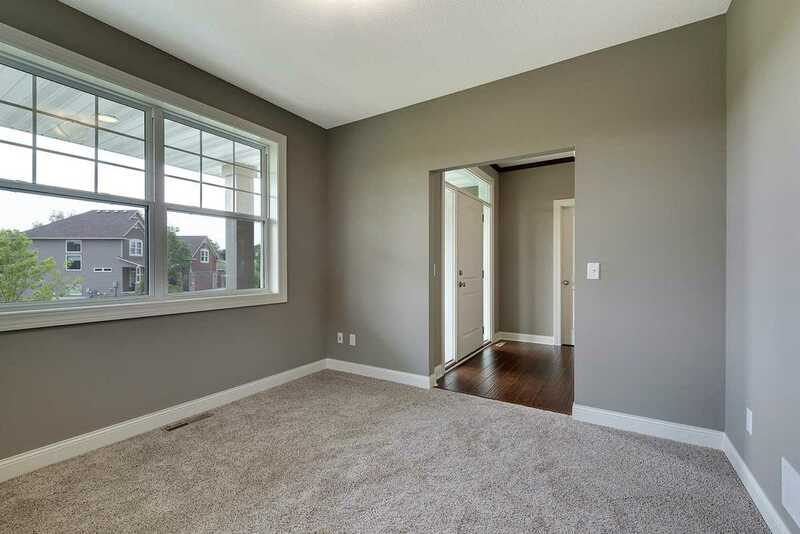 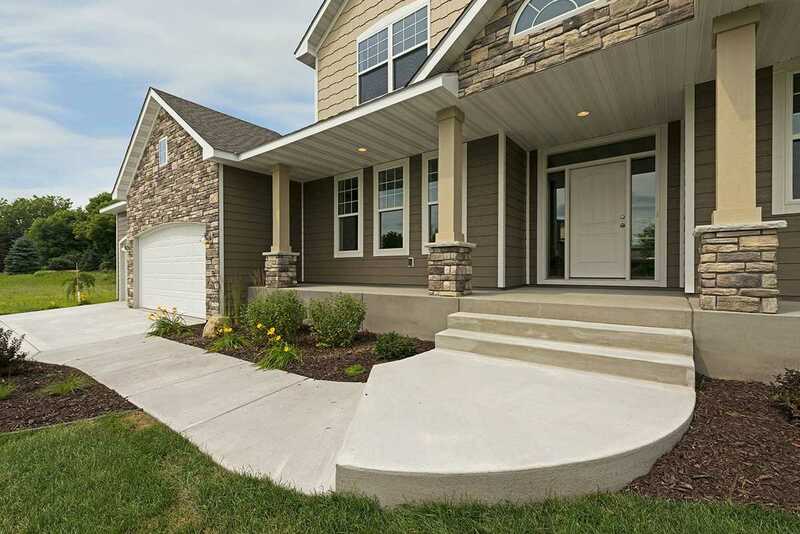 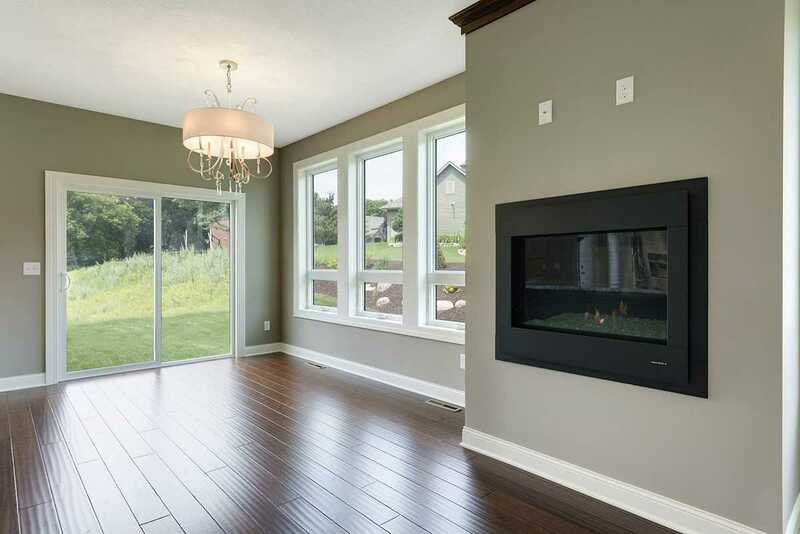 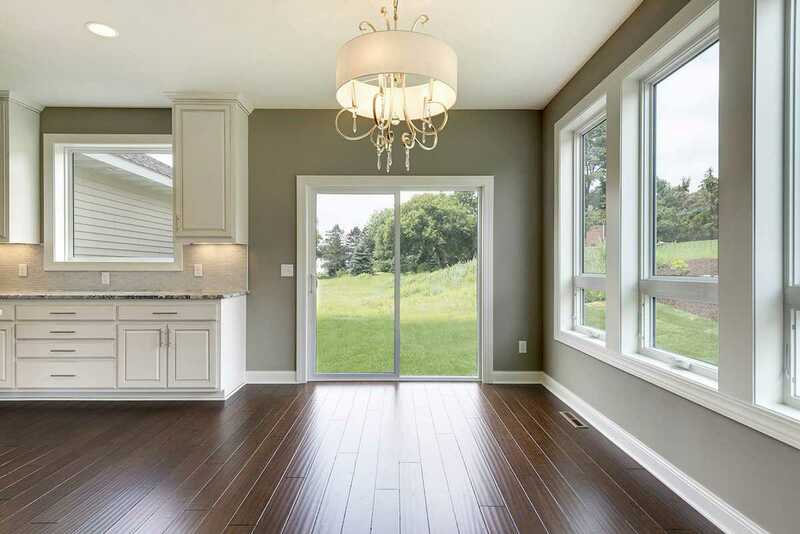 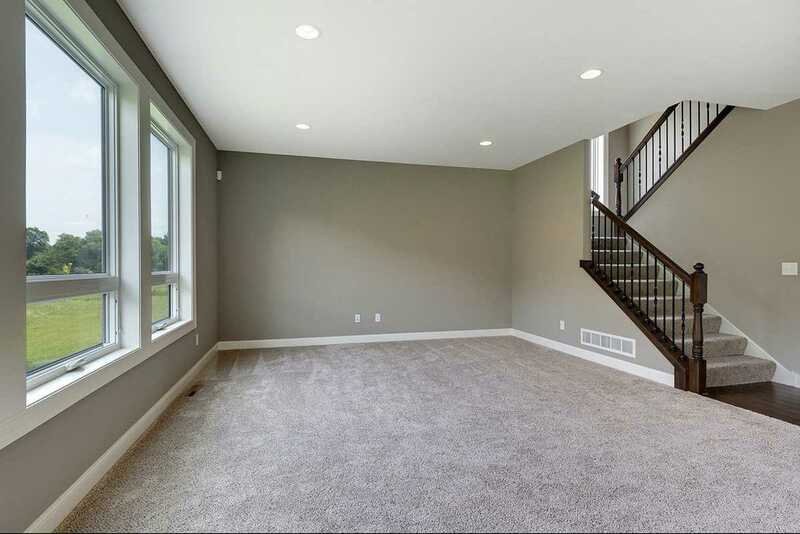 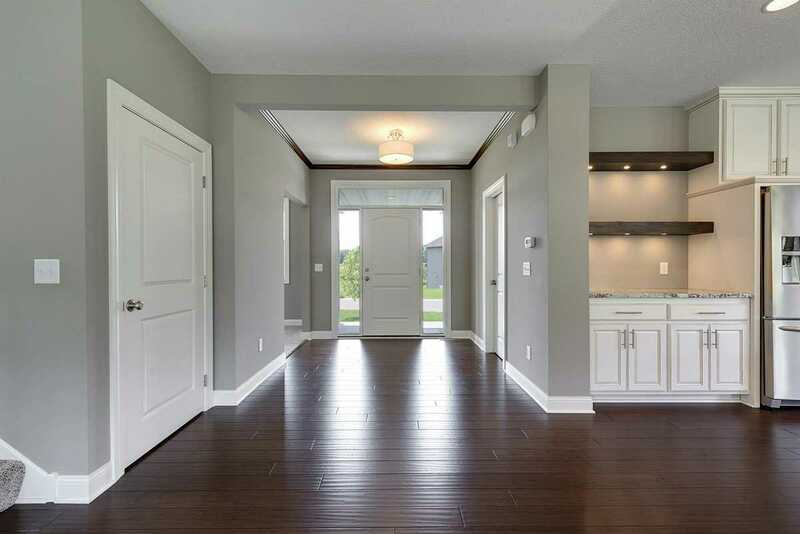 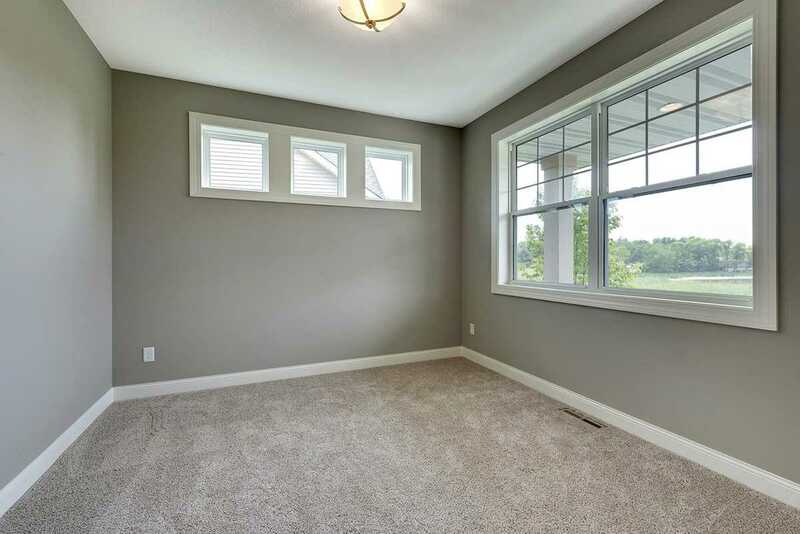 The front entry welcomes you into a spacious foyer with a large flex room on the right. 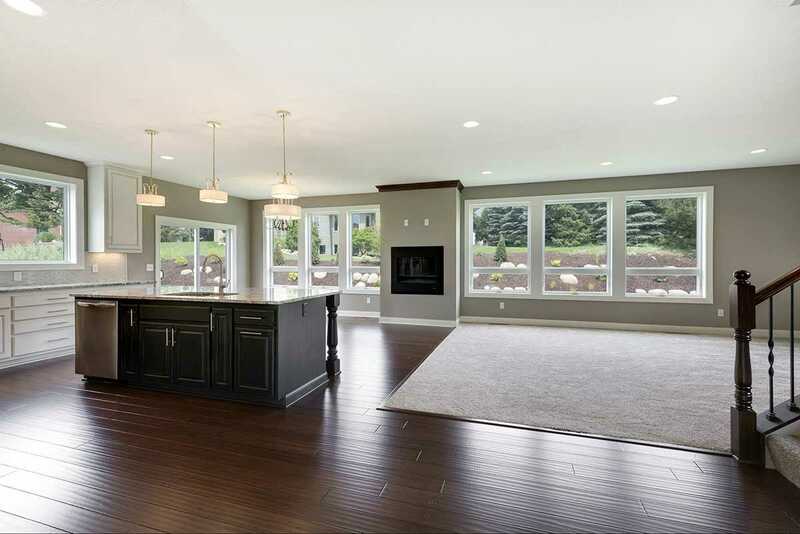 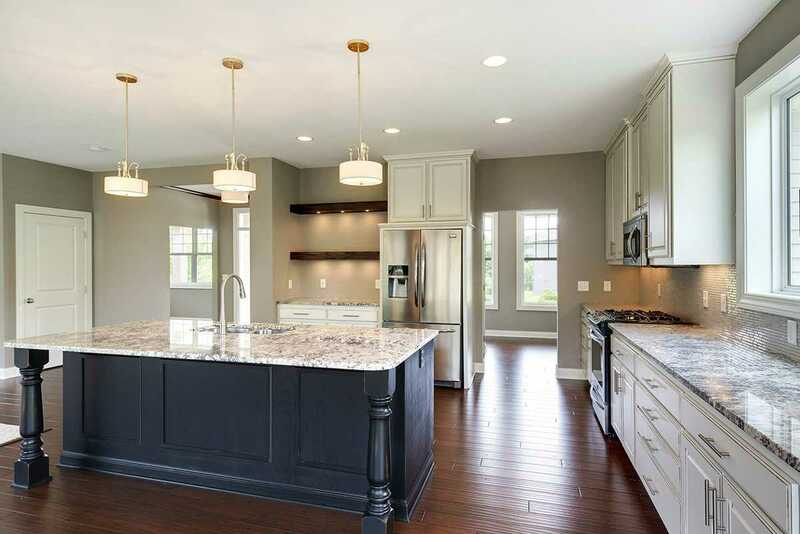 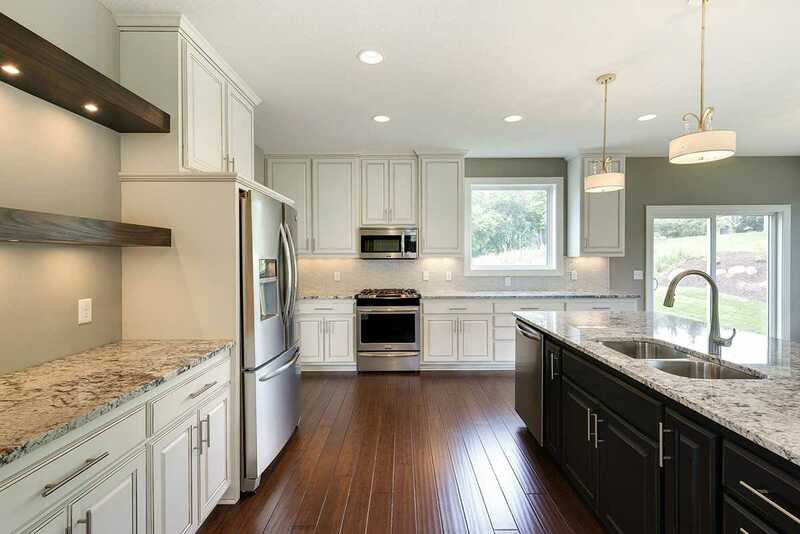 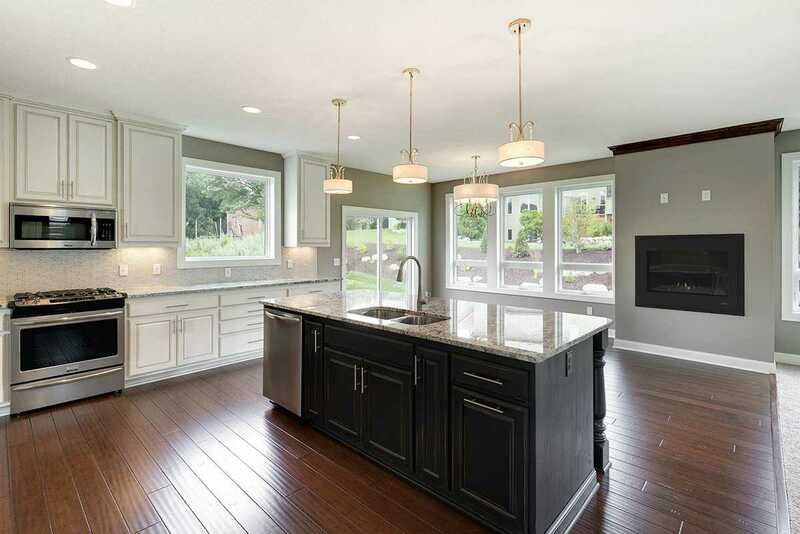 A large family room is located just off the gourmet kitchen with its large island and walk-in pantry. 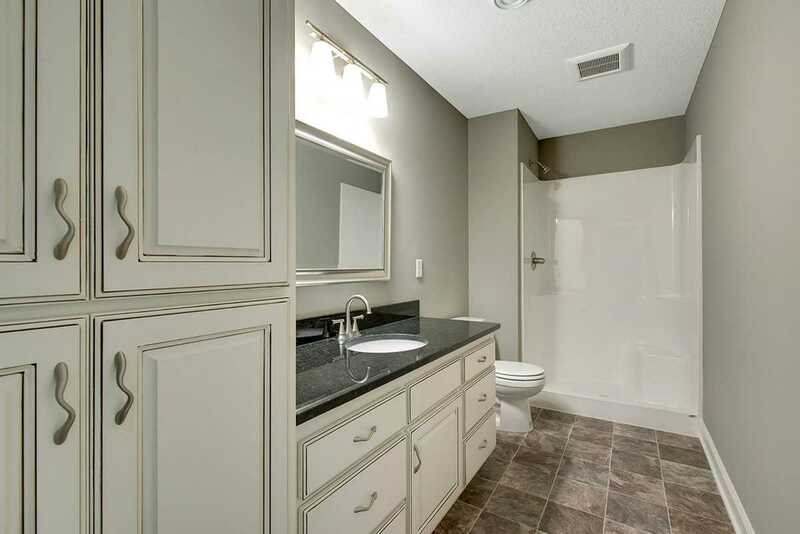 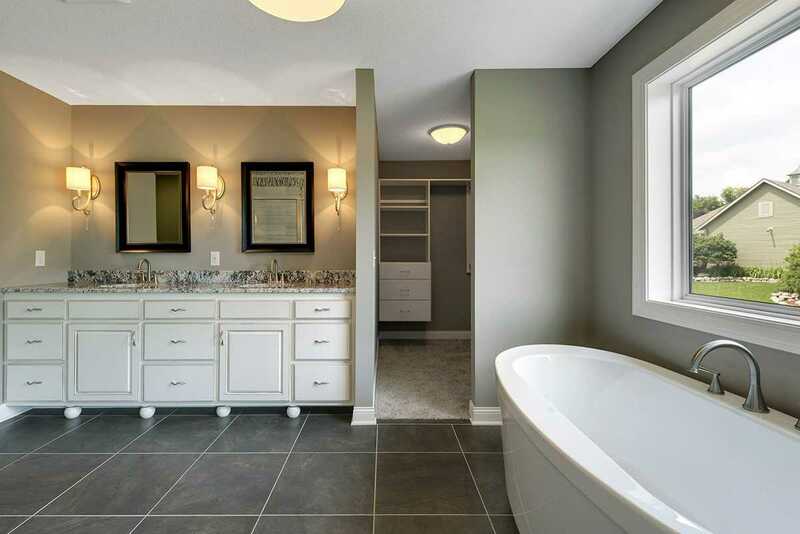 The spacious master bedroom has a spa retreat ensuite featuring a free standing soaking tub with large vanity and walk-in closet. 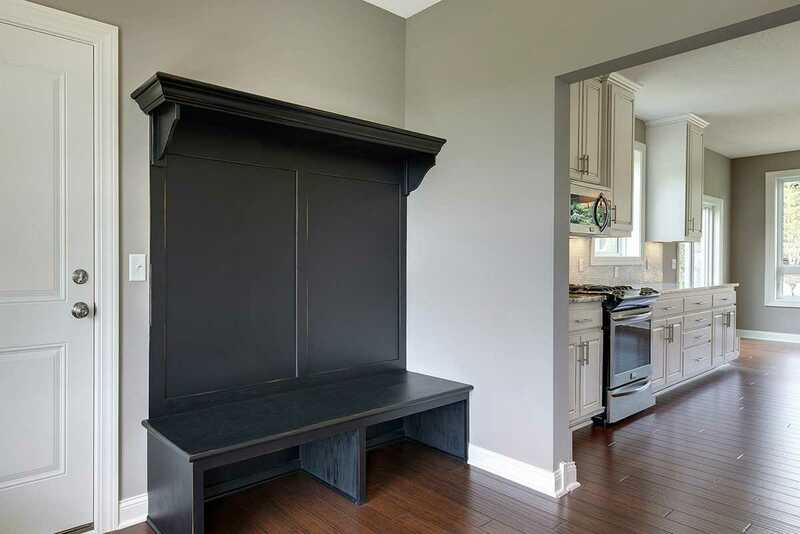 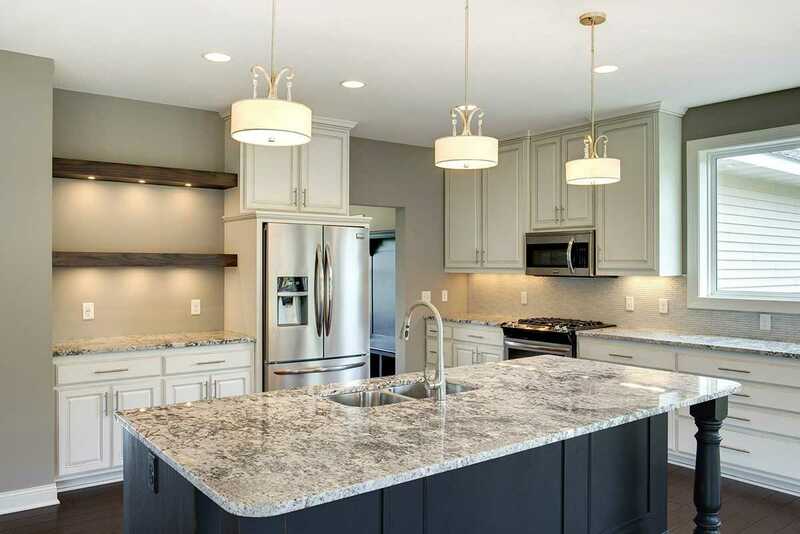 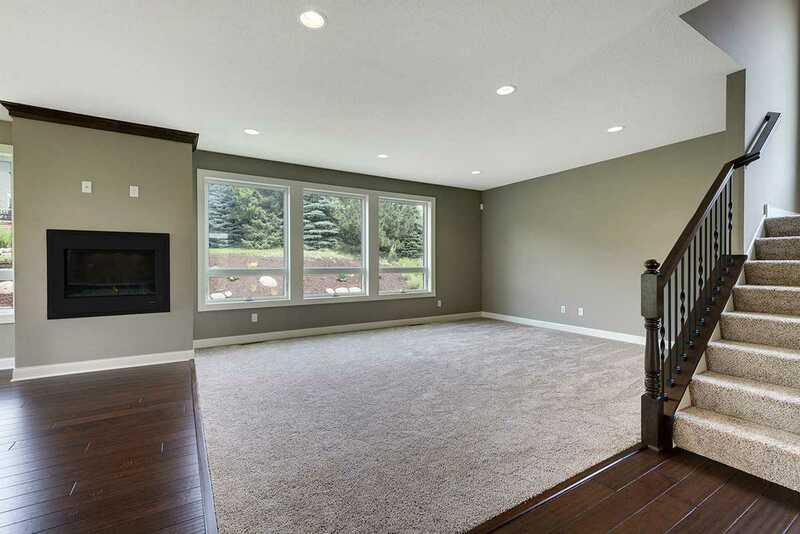 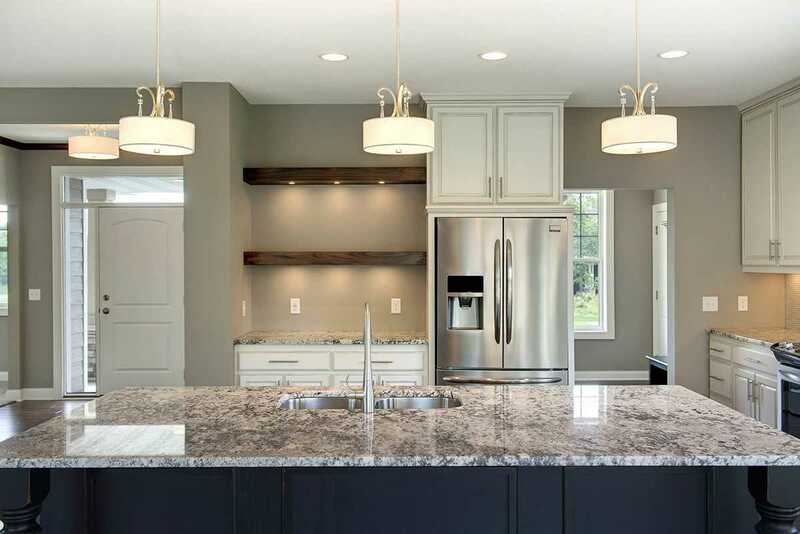 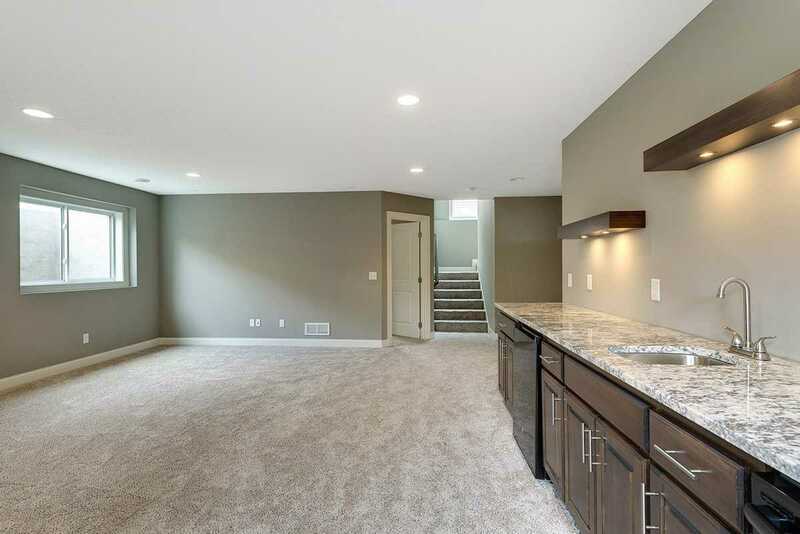 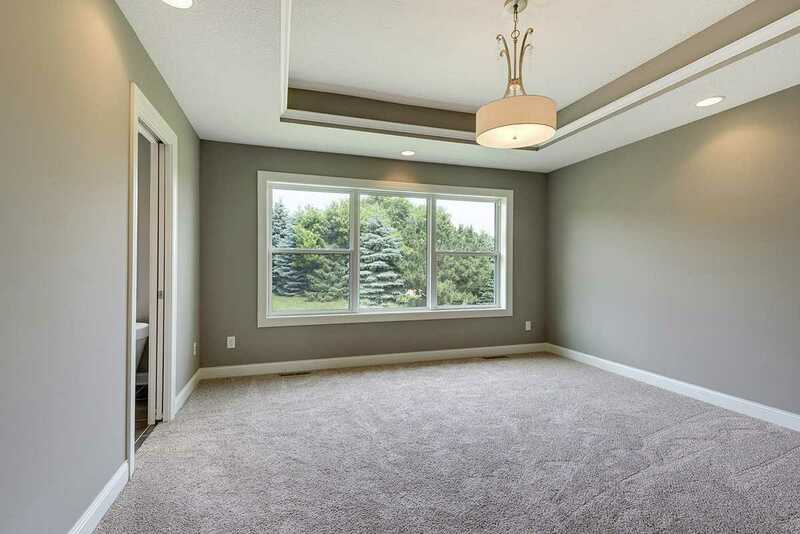 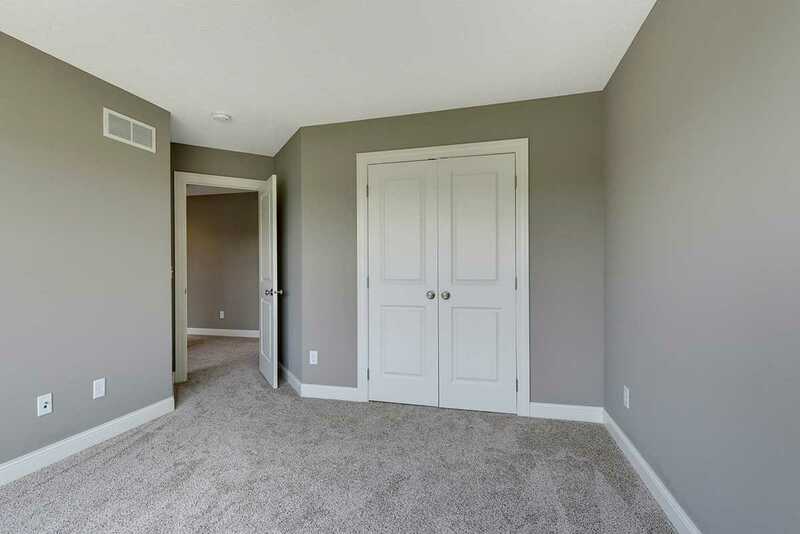 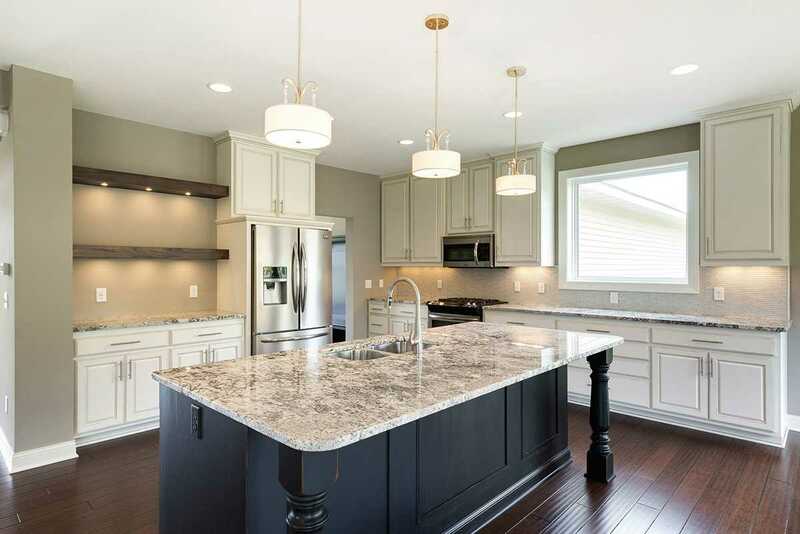 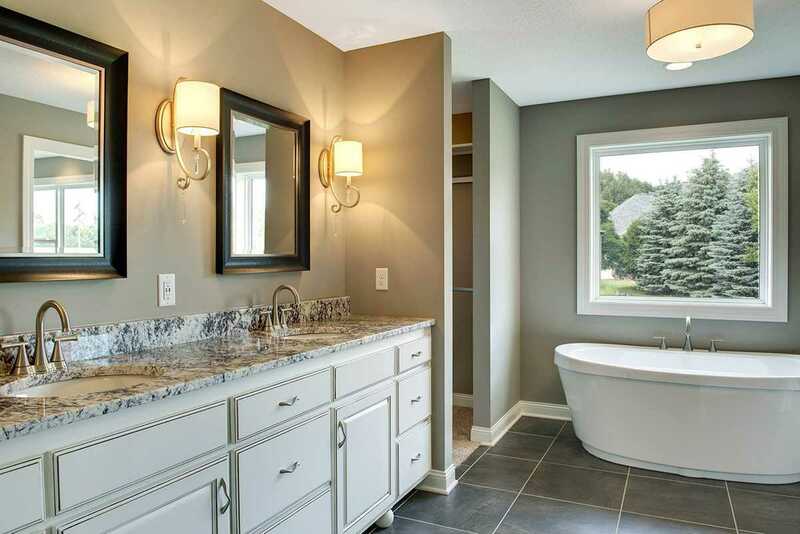 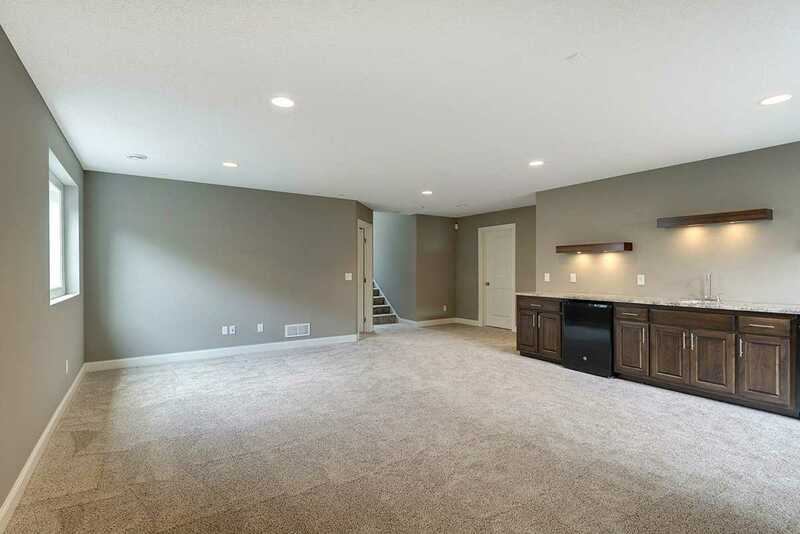 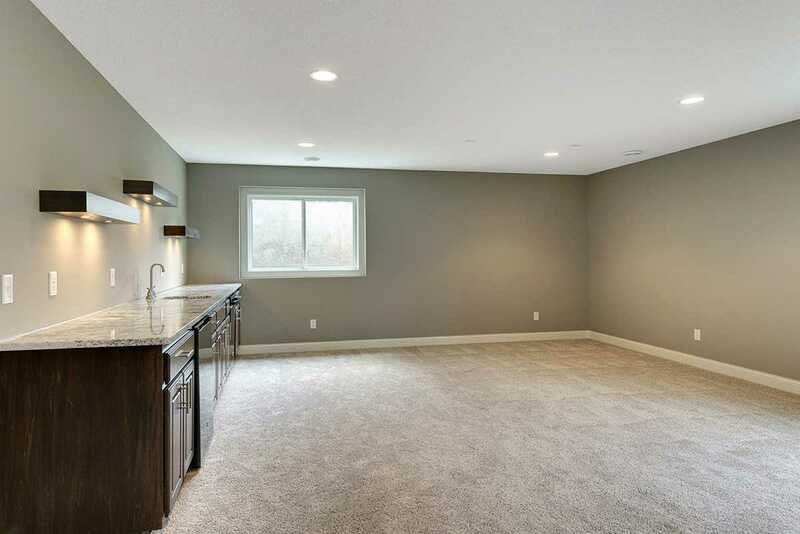 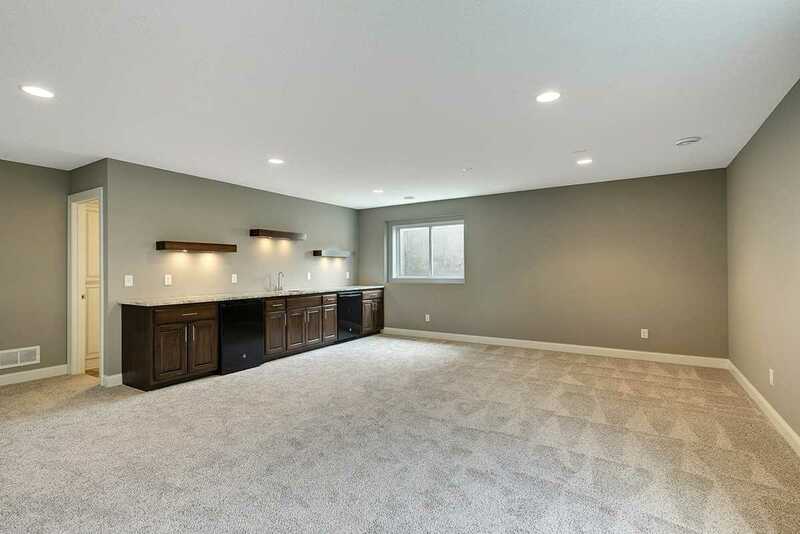 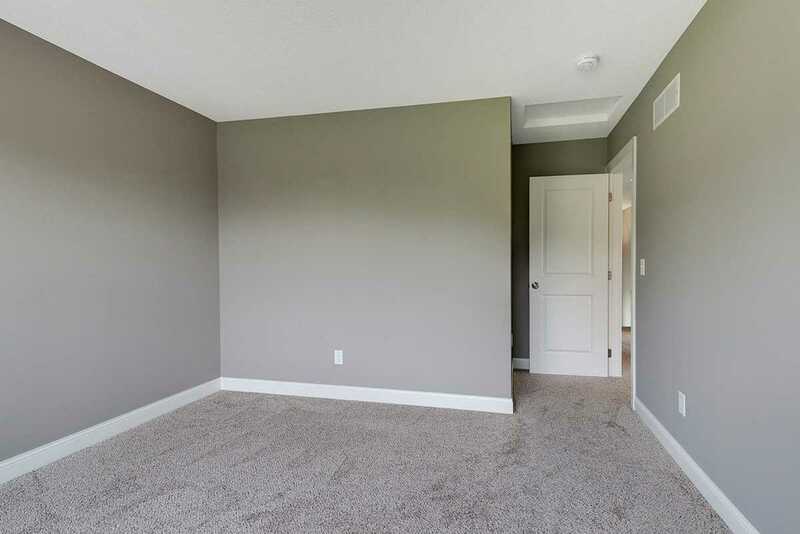 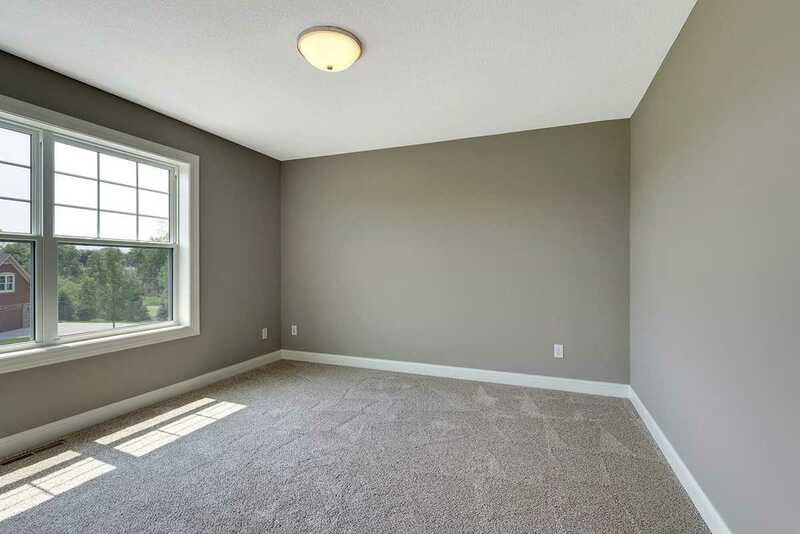 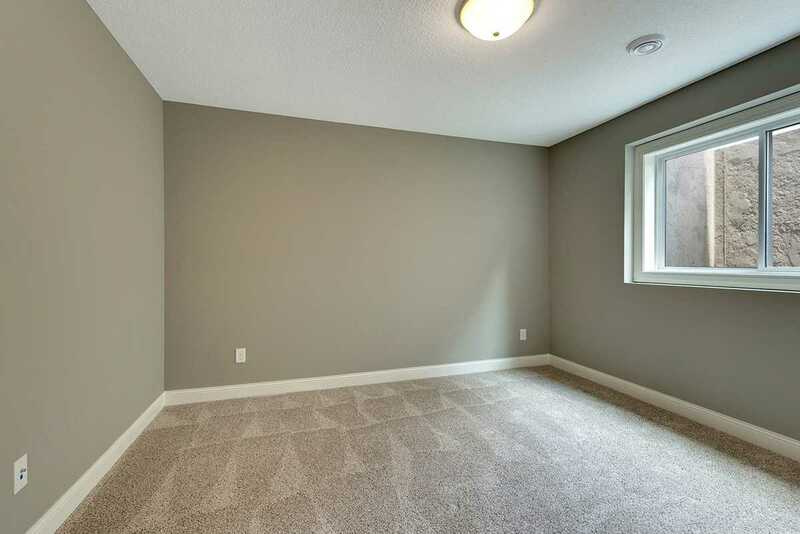 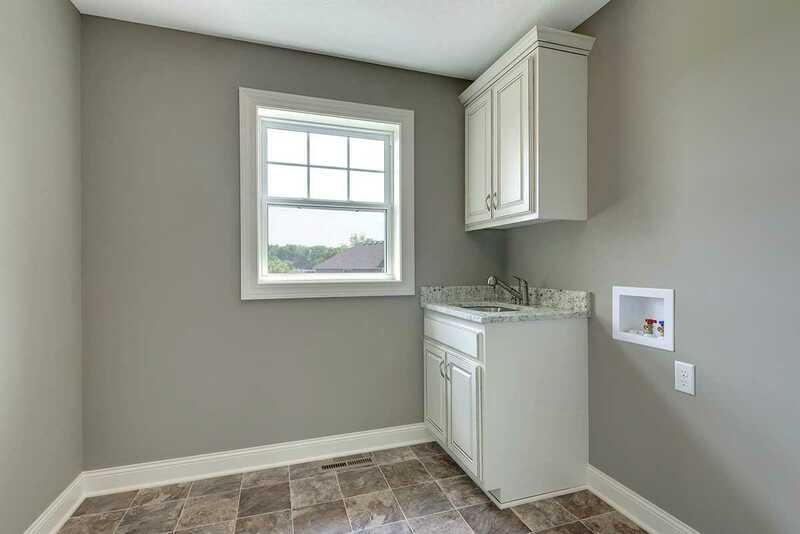 All of this is complemented by a fully finished basement which adds an additional 754 sq ft of entertaining and living space. 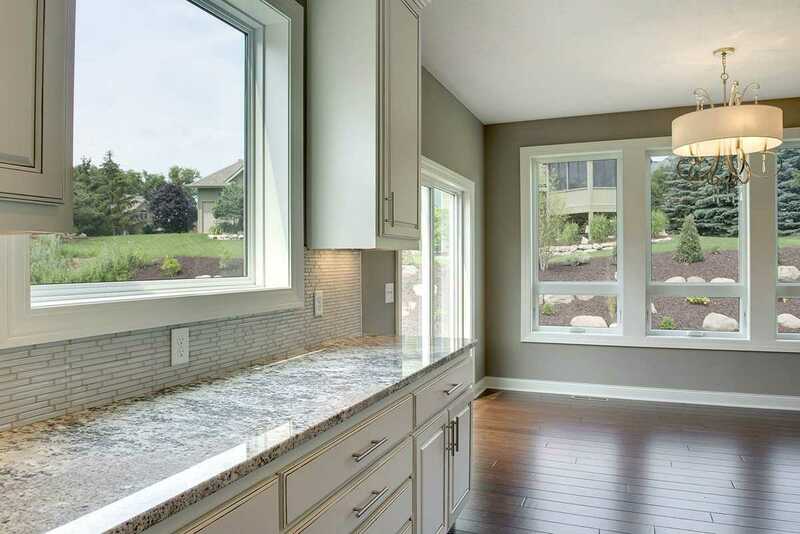 Options include a three season porch and deck off the dining area or an outdoor kitchen. 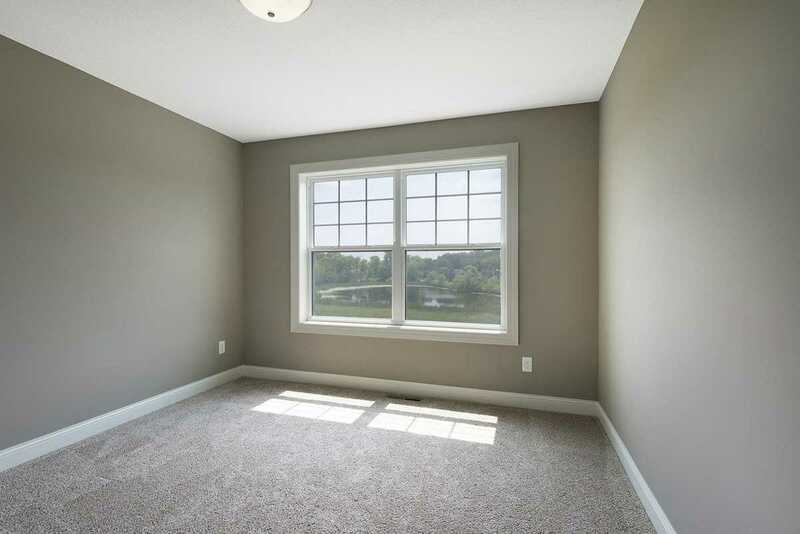 Lots available in the development range in price from $110,000 to $220,000. 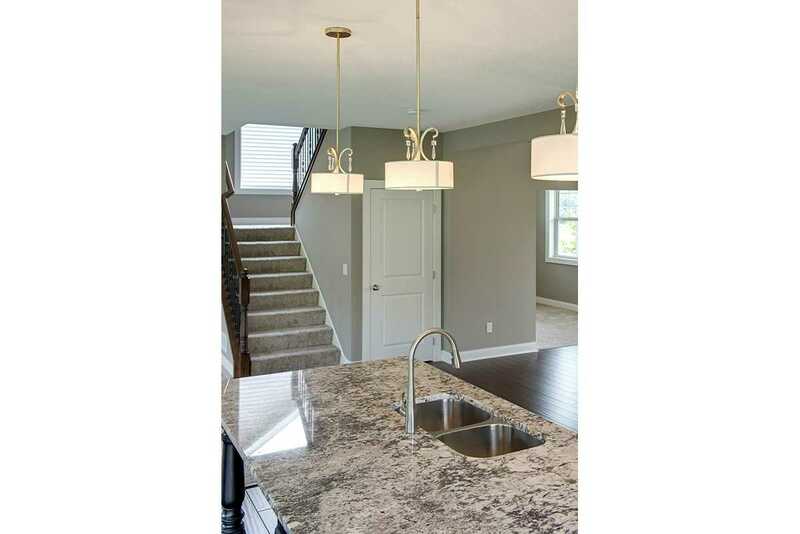 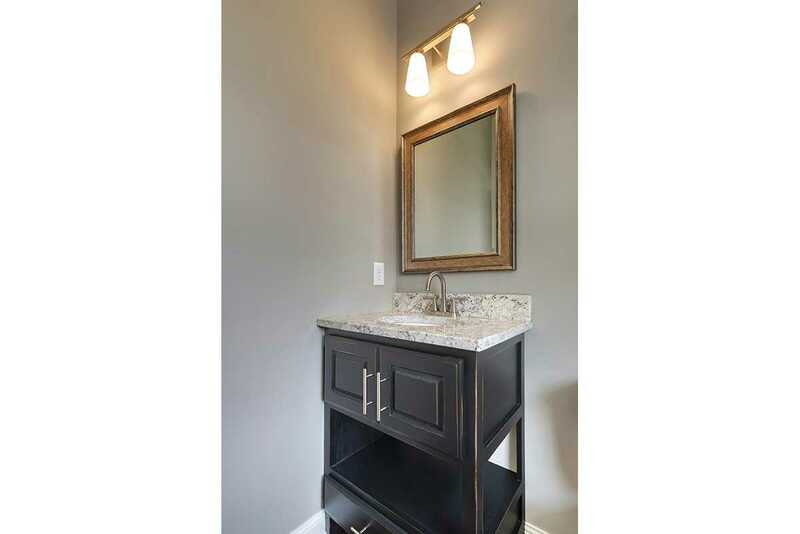 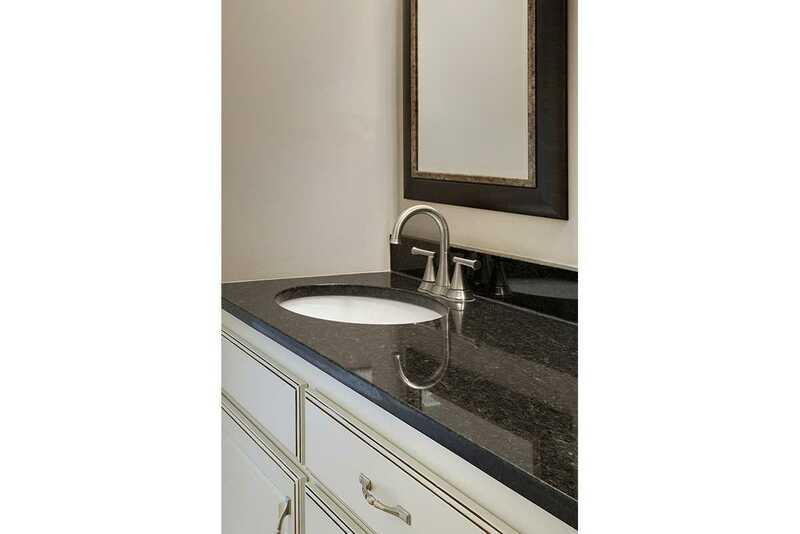 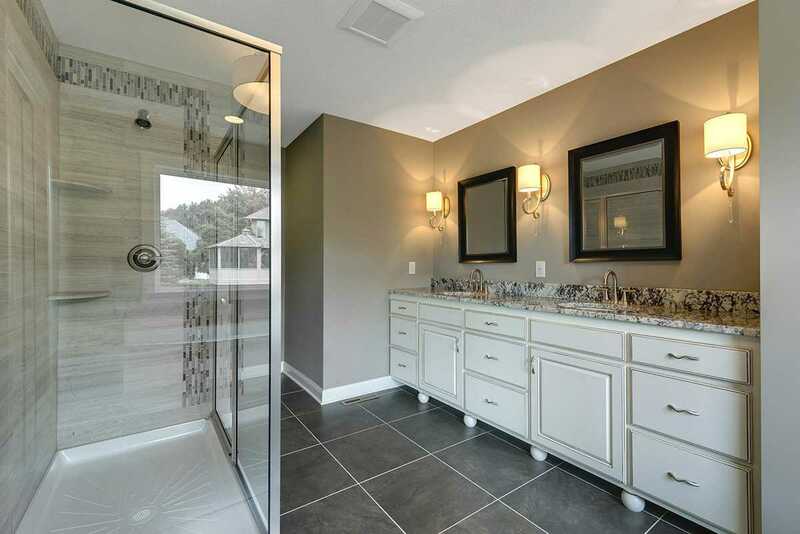 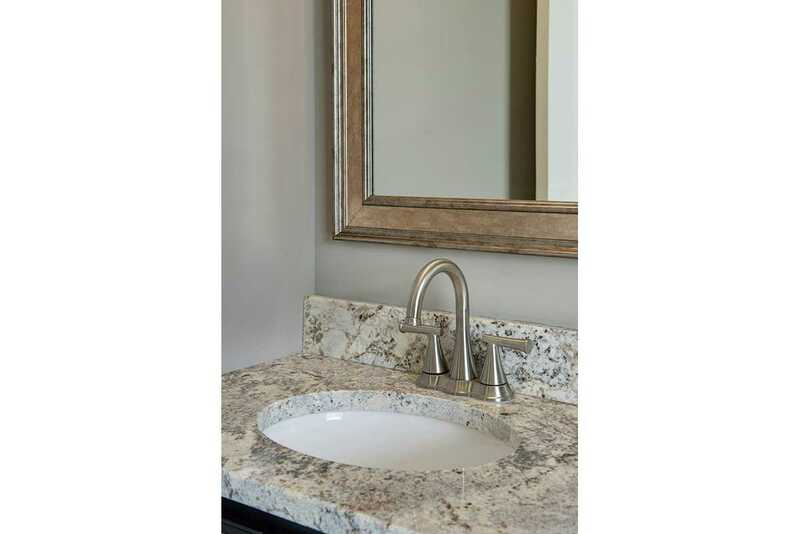 No matter which you choose, we can custom design a beautiful home that fulfills all your families' needs and budget.